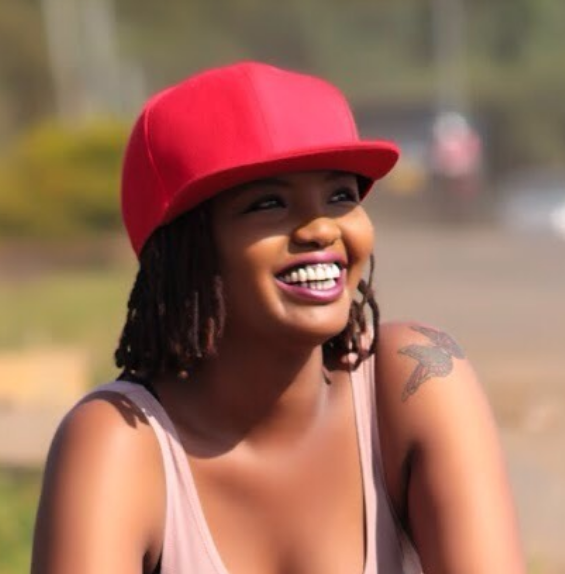 Home / Editor's Choice, Entertainment News, Forum and discussion, Lifestyle, Media News / Former CNN Kenyan reporter SONI METHU dies after sudden illness, younger sister recounts her painful last moments. 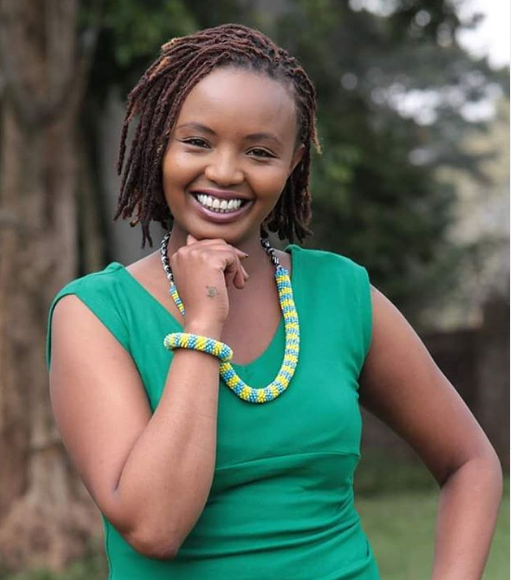 Former CNN Kenyan reporter SONI METHU dies after sudden illness, younger sister recounts her painful last moments. 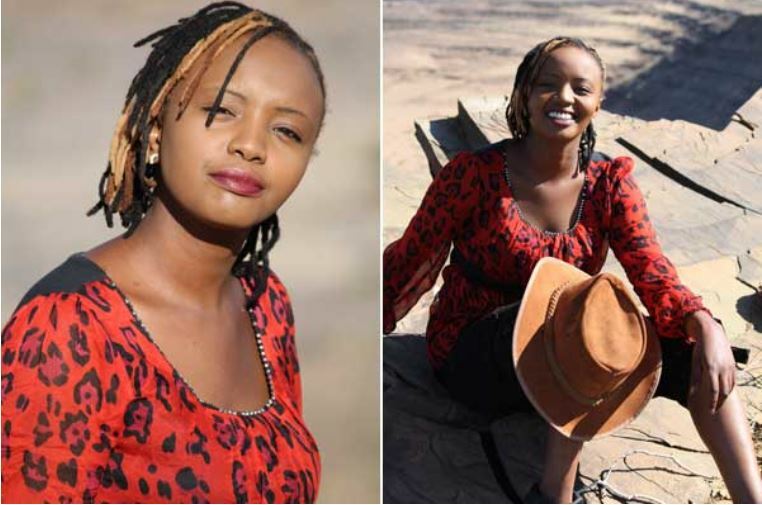 Friday, April 12, 2019- The Kenyan media fraternity has been rocked by the sudden death of former CNN reporter, Soni Methu. The bubbly journalist died on Thursday evening on her way to hospital after sudden illness. 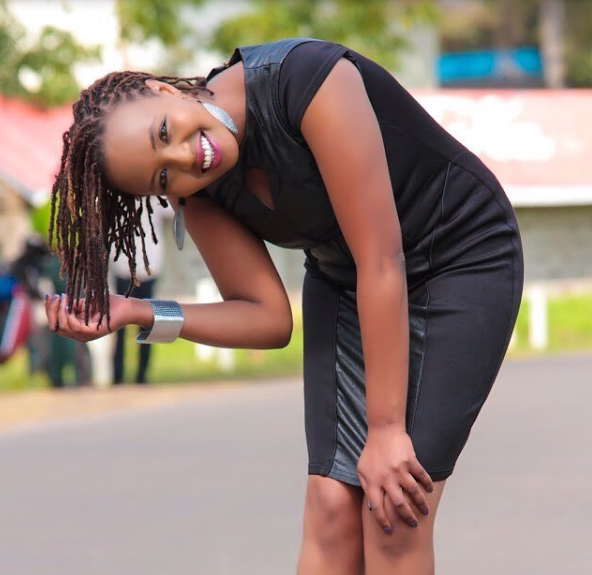 The former ‘Inside Africa’ show presenter complained of sharp pain in her stomach and then collapsed according to her younger sister, Faith. Soni joined CNN in 2014 from South Africa’s eNCA where she was the East African correspondent. Early 2016, she left CNN for China Global Television Network (CGTN) . See her photos below and reaction from colleagues.